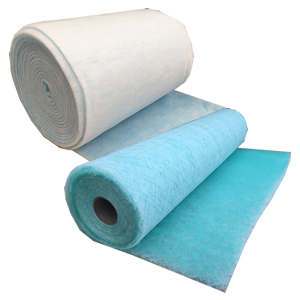 Synthetic, Glass and Polyfoam Air filter medias are manufactured in jumbo rolls (typically – 2x20m, or 1x20m) which can then be cut to size to suit the application. 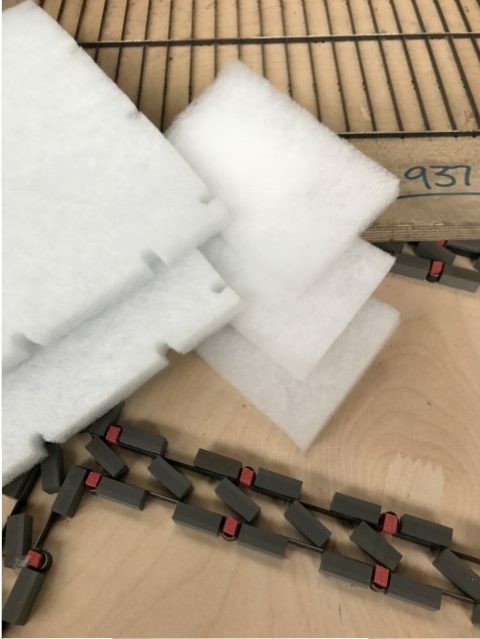 For large pads, short runs or where high accuracy is not important, pads are usually cut by hand using our cutting services or on site by the client. Die cutting is a machine process that we offer, where materials can be cut to a specific shape and size with a high degree of accuracy. The following are our top 5 reasons for cutting your air filter media pads with a die cutter. 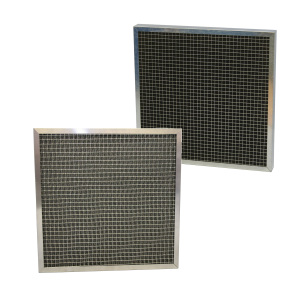 We are able to die cut polyfoam and synthetic air filter medias from 5mm to 50mm. Give our sales team a call to discuss your requirments – 01622 832777.